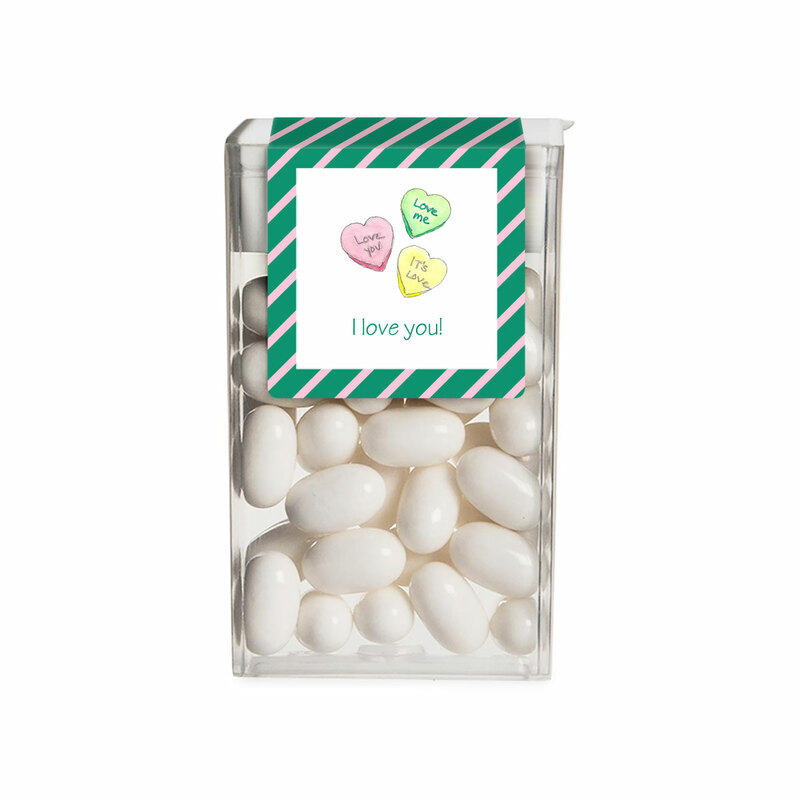 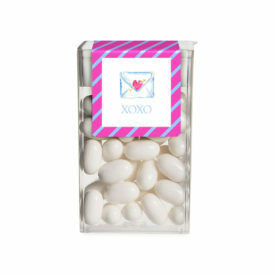 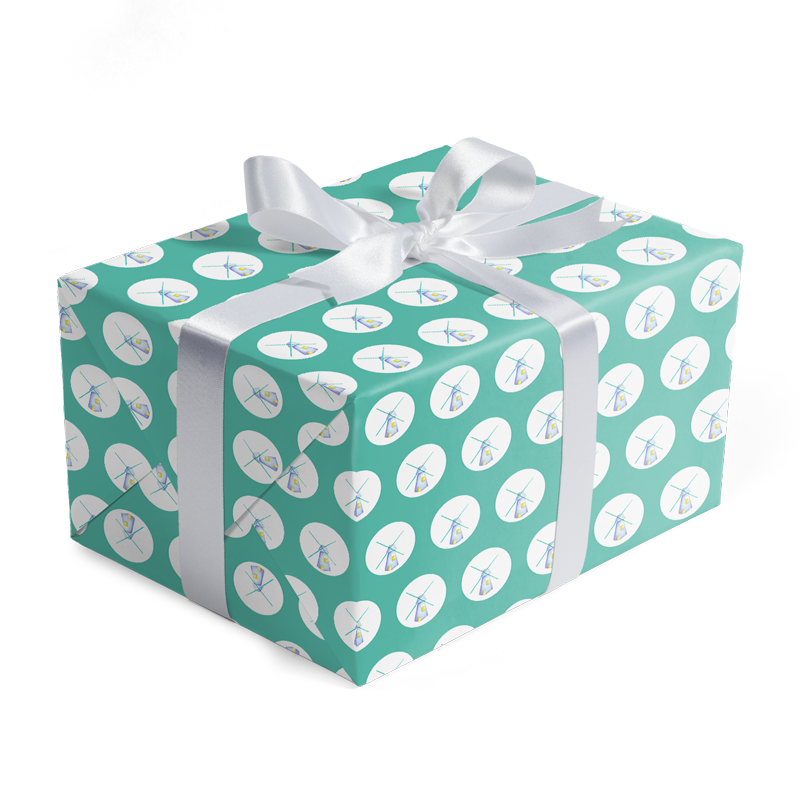 Our personalized Tic Tac stickers are perfect for a wedding favor, themed birthday party, bridal or baby shower, corporate event, engagement party, or holiday treat. DIY has never been easier. 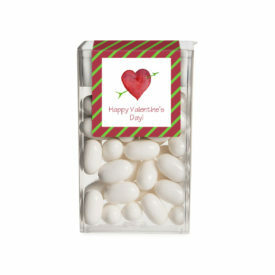 Just peel and stick the double sided label onto a Tic Tac box. 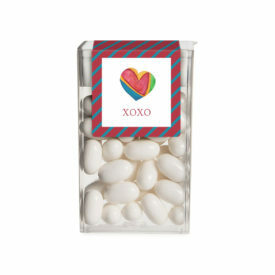 (not included) The conversation heart image is based on an original watercolor painting is ideal for a kids valentine classroom exchange.